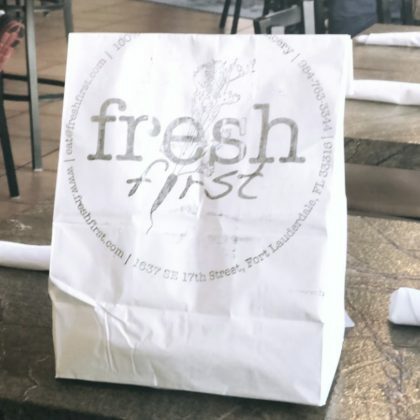 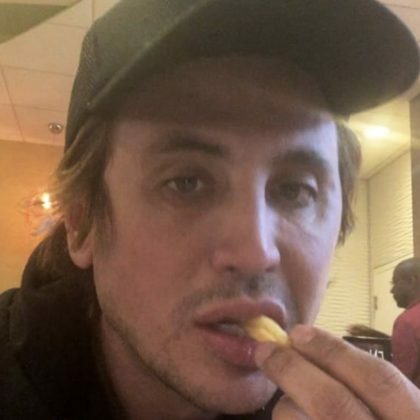 Jonathan Cheban ate at the Steak ‘n Shake inside Terminal 3 at Fort Lauderdale–Hollywood International Airport in March 2018. 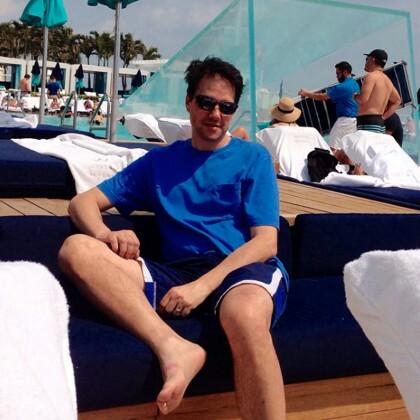 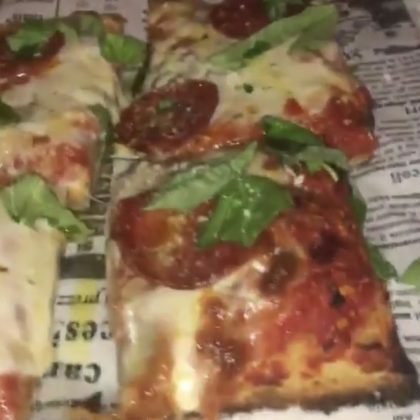 Pizza and macaroni and cheese were a few of the menu items Jonathan Cheban ordered when he ate at Cafe Martorano in January 2018. 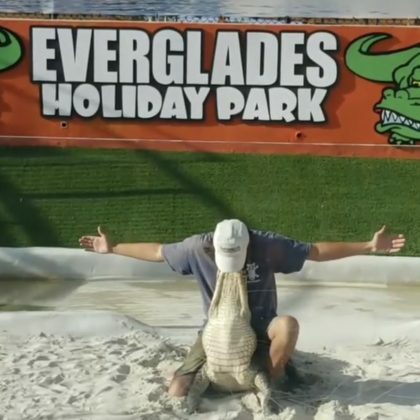 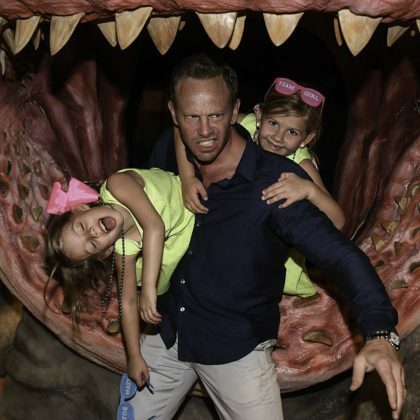 Ian Ziering watched an alligator show at Everglades Holiday Park in November 2017. 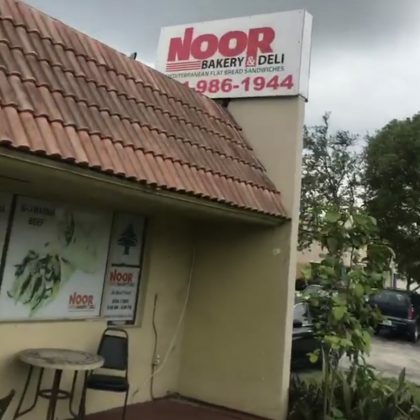 Jonathan Cheban tried some food at Noor Bakery on a friend’s recommendation in September 2017. 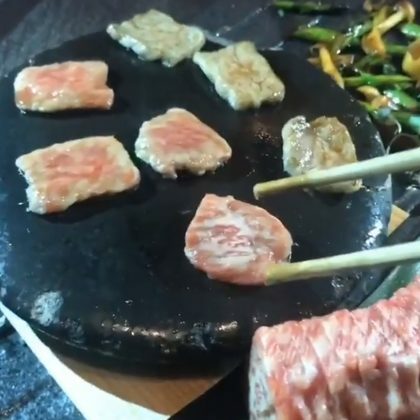 Jonathan Cheban had the hot stone ishiyaki at Kuro in July 2017. 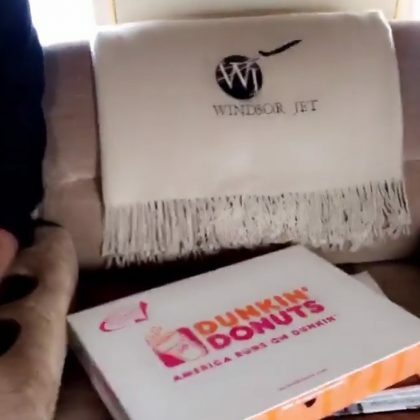 Joe Jonas﻿ had a box of Dunkin’ Donuts on board the Windsor Jet Management plane he was on in September 2016.